This book follows a couple and their relationship, from the day they met in their college years to their married years. The main character Georgie, is realistically portrayed and I can relate to some of her inner dialogue (especially the subject of being a working mom). The first time I picked up this book, I abandoned it. I read back-to-back books by the author and got burnt out. I revisited the book a year later and enjoyed it more this time around. Sometimes it’s good to change up the genre of books you’re reading. I did enjoy the story and I think the author is great with telling a story thru dialogue. There’s always a lot of dialogues in her books. The story is cute and bittersweet. Reading the author’s books is always a happy experience, however, this is my least favorite of all the books from her. I LOVED her other 2 books, Eleanor & Park and Fangirl. 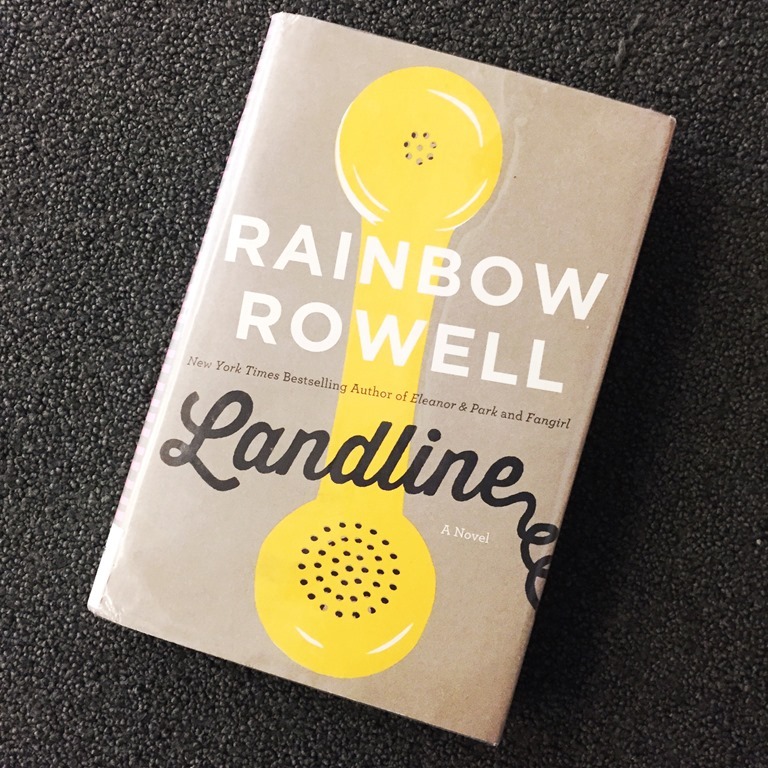 Book Blurb: Landline asks if two people are ever truly on the same path, or whether love just means finding someone who will keep meeting you halfway, no matter where you end up. “Wasn’t that the point of life? To find someone to share it with?